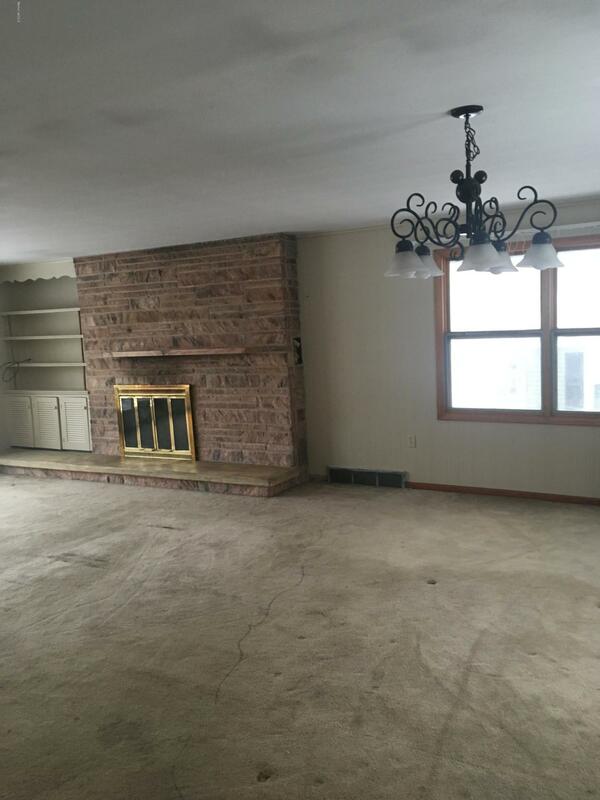 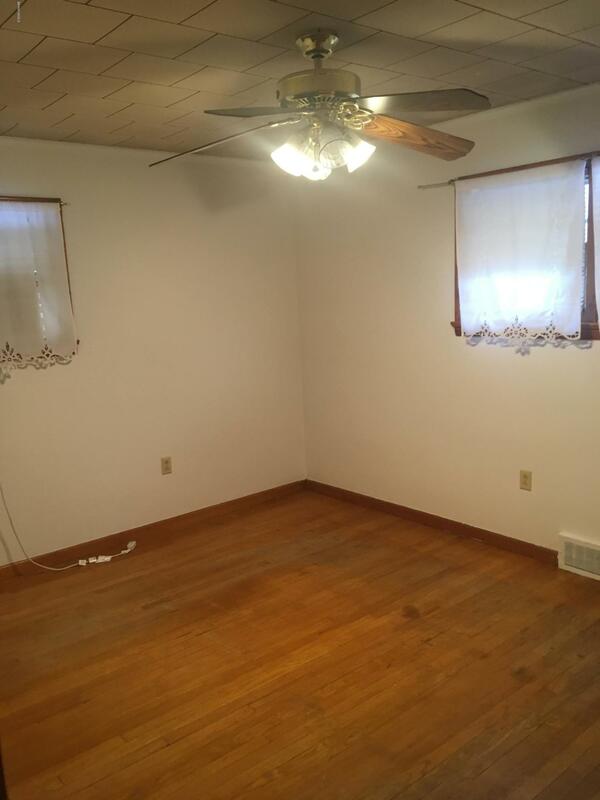 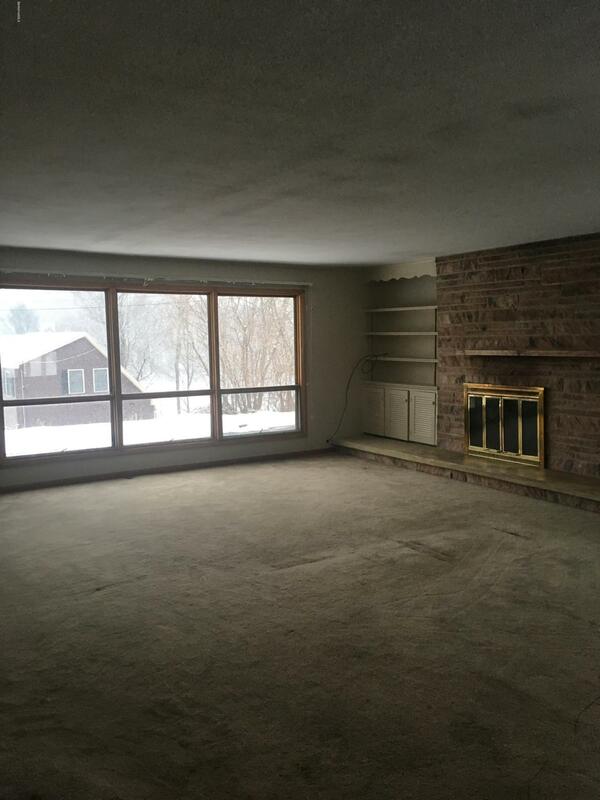 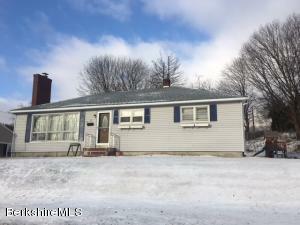 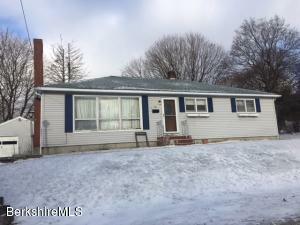 Desirable location for this 3 bedroom ranch. 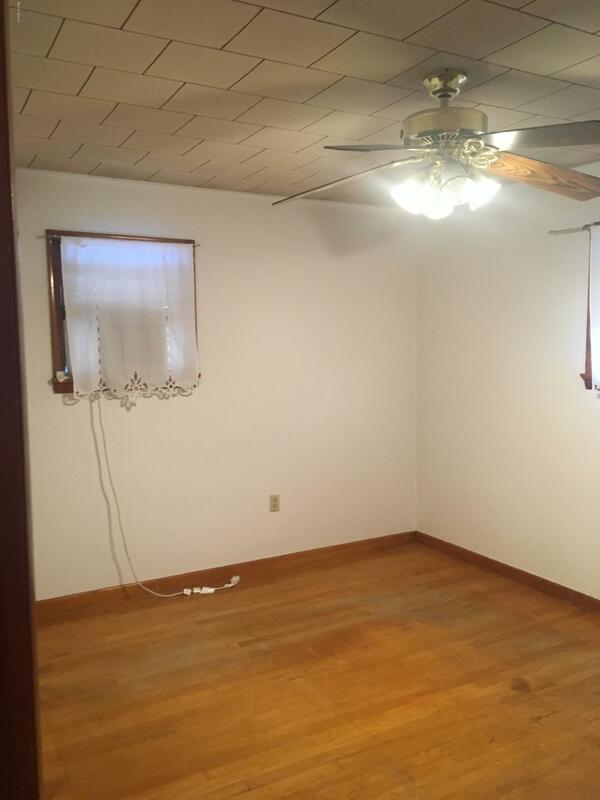 One level living near the golf course! 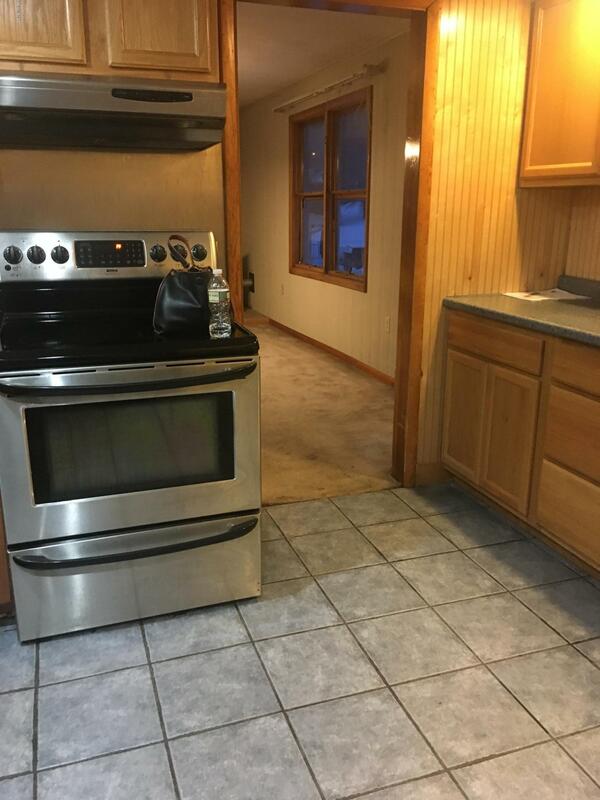 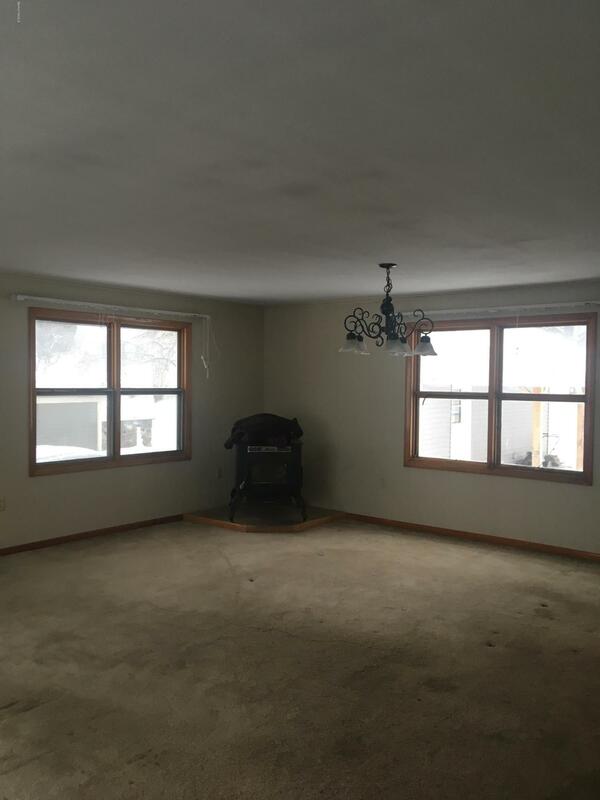 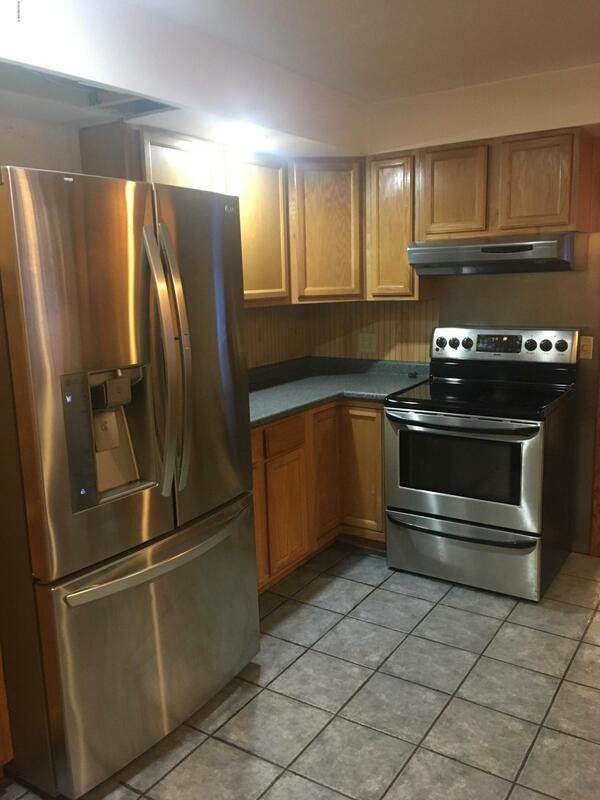 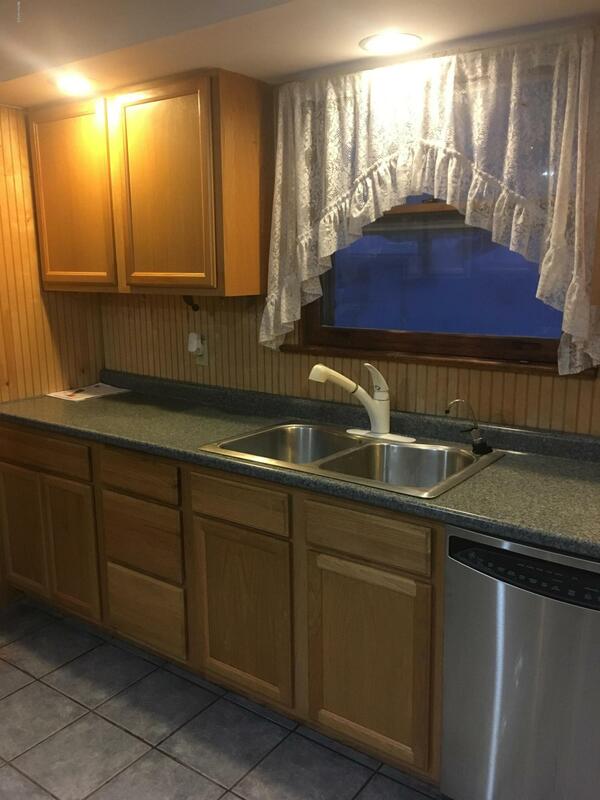 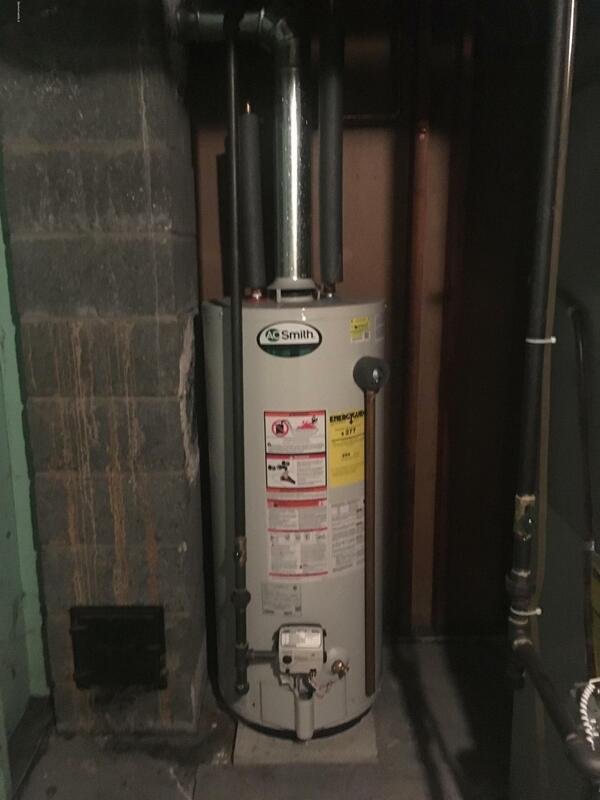 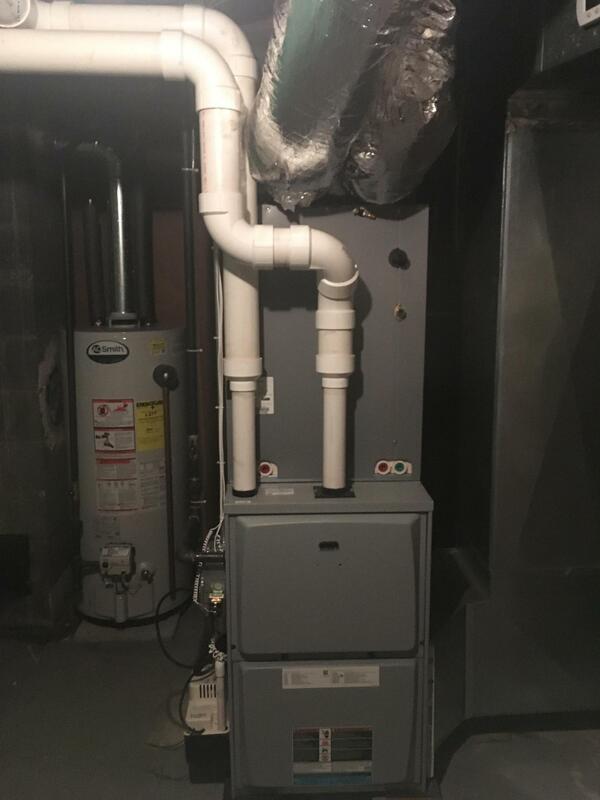 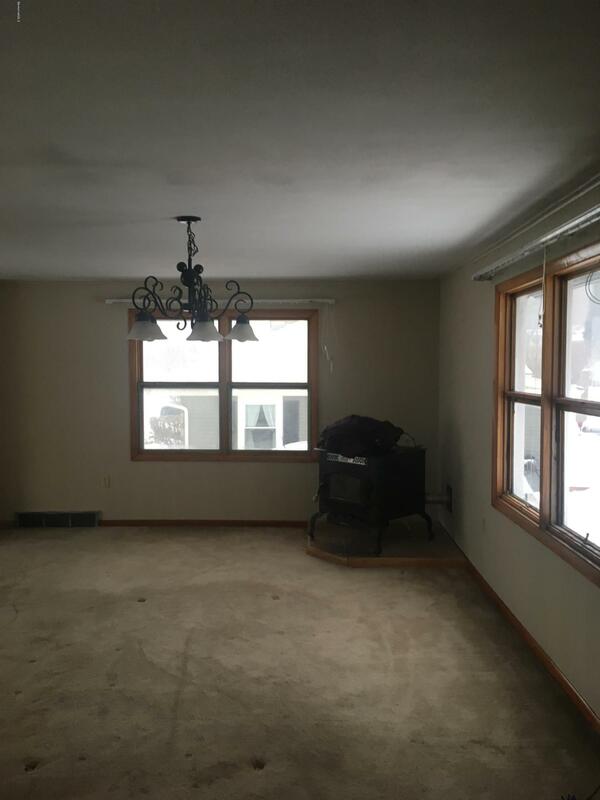 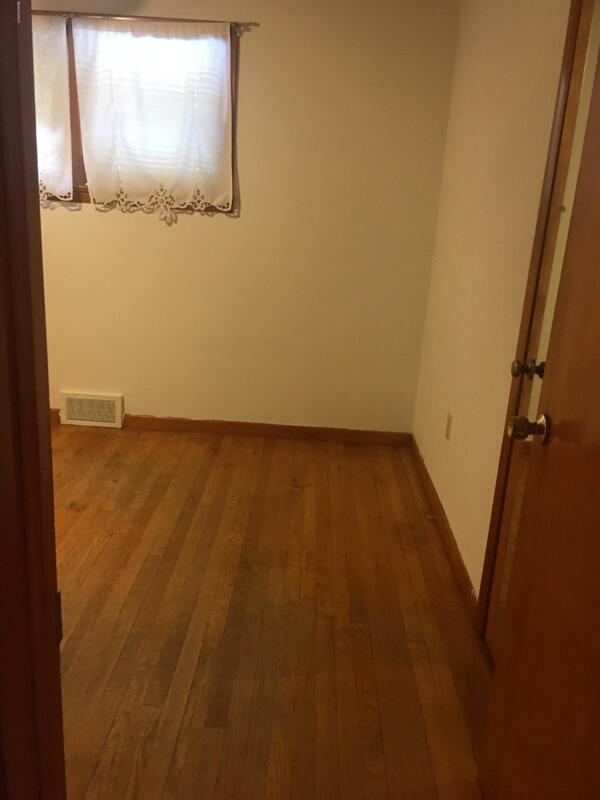 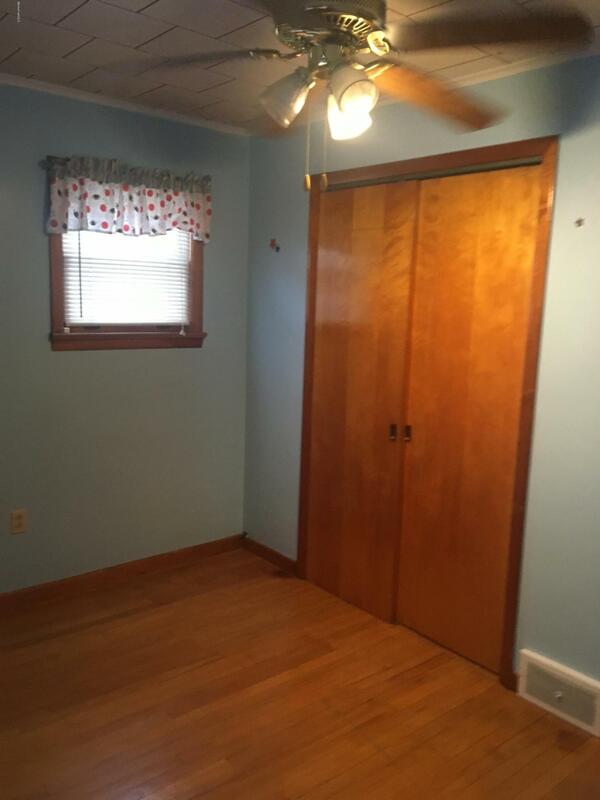 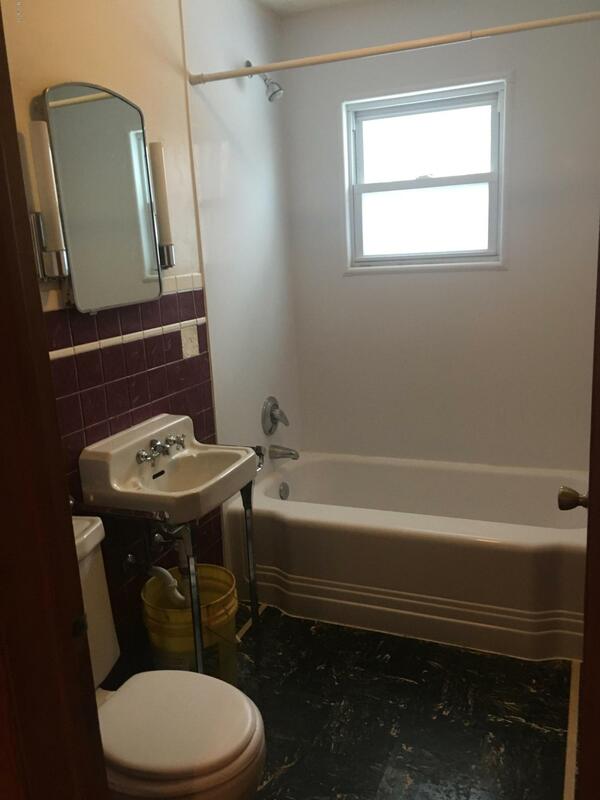 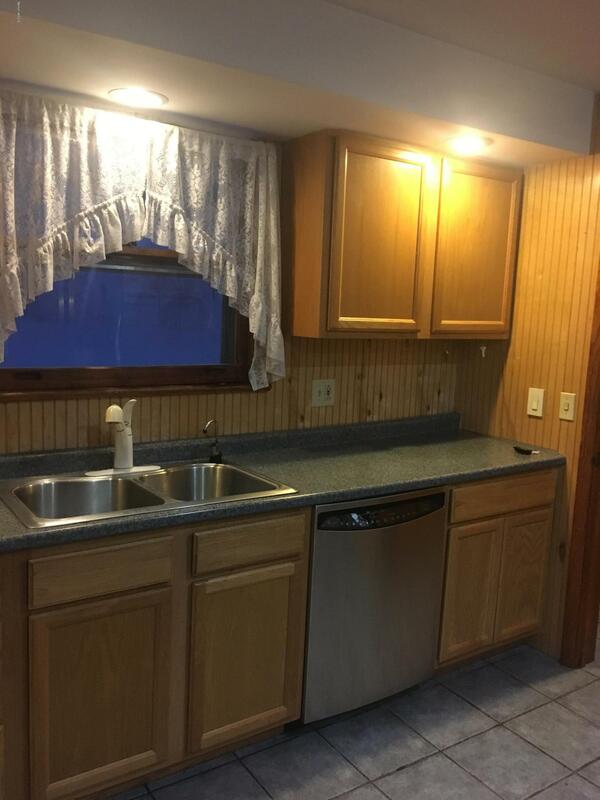 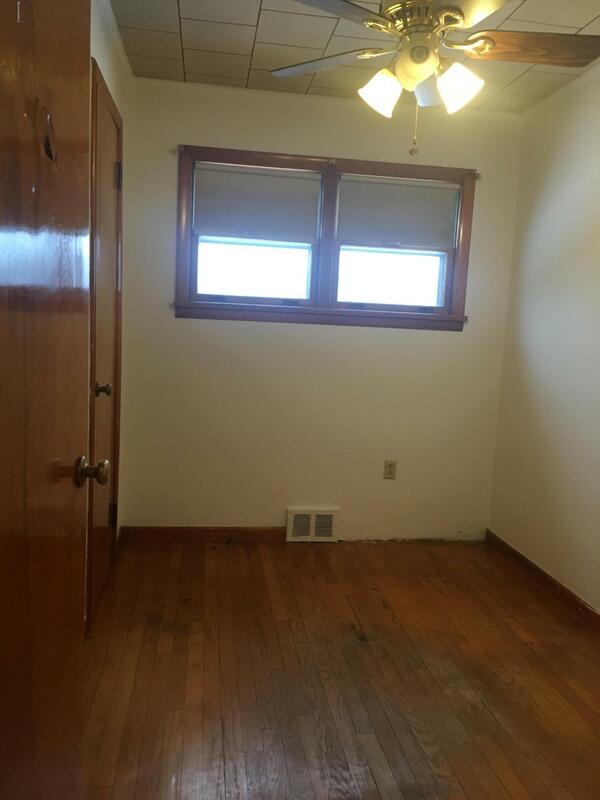 Updated kitchen, wood floors, wood burning fireplace, 4 year old gas furnace, private yard and one car detached garage, just waiting for you to add your own touches!